The nose is elegant, dominated by the rancio flavor, with subtle undertones of mint and pepper. The palate is vivid, the tannins are harmonious, with notes of prune. A beautiful longlasting finish. 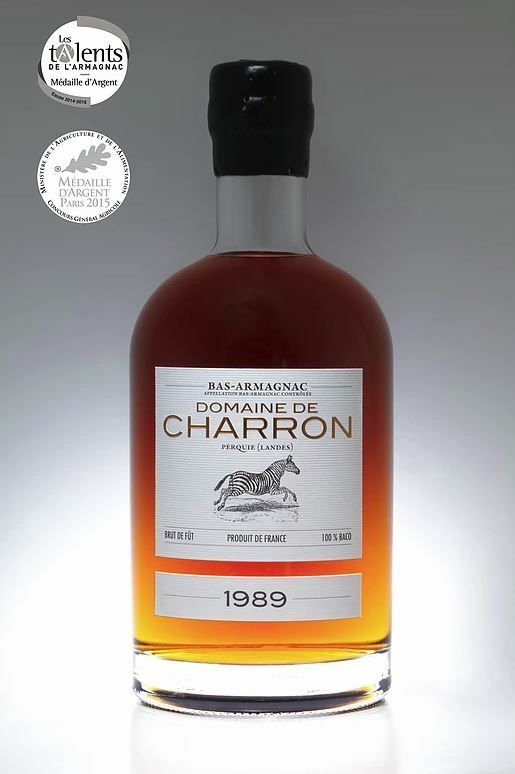 A grand bas-armagnac, structured and complex.